New CARiD Video Review - Rixxu Roll Up Tonneau Cover for Ford trucks! - Ford F150 Forums - Ford F-Series Truck Community. 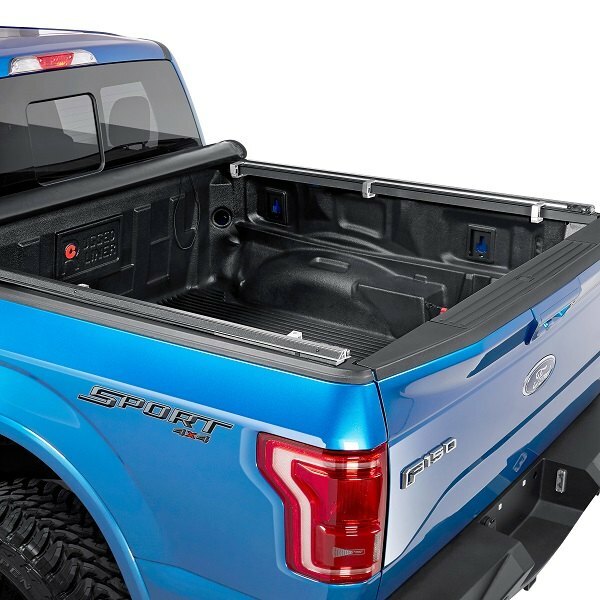 If you're looking to improve protection, security, utility and aesthetics of your Ford, adding a tonneau cover is the right way to go. It gives you a lot more advantages than driving around with uncovered and unprotected truck bed. 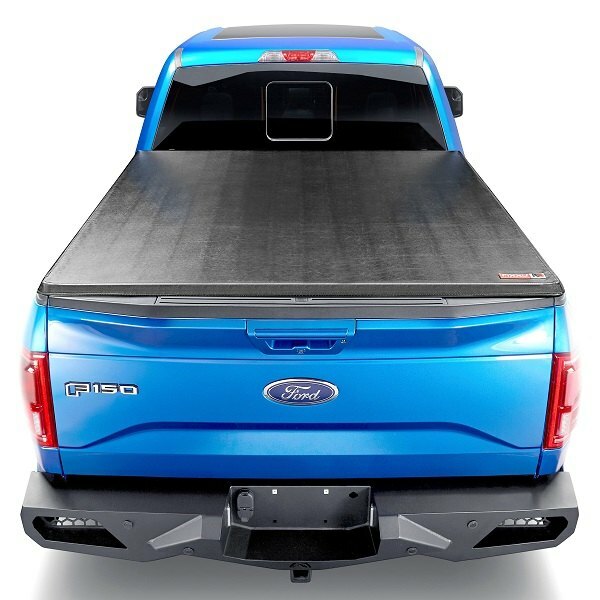 Today we are here with the new release, from Rixxu designed for those truck owners, who are looking for an affordable and effective way to keep their cargo protected – Soft Roll Up Tonneau Cover. It offers an easy installation and attractive design. - Detailed installation instructions are included. 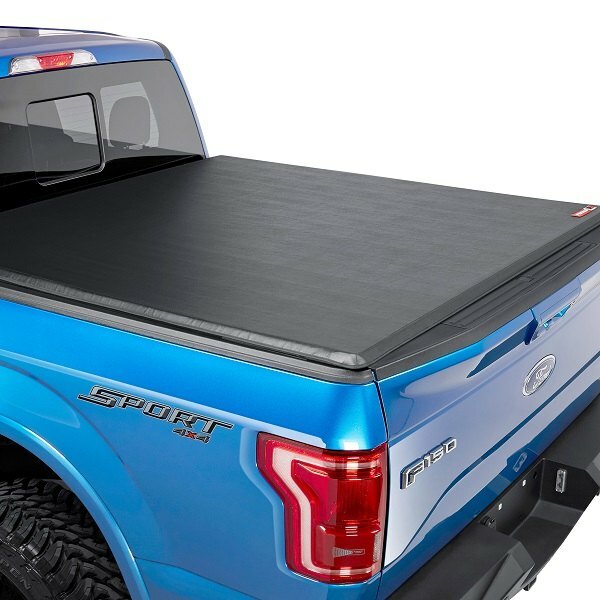 Get a reliable cover for your Ford's truck bed with an easy access when you need! 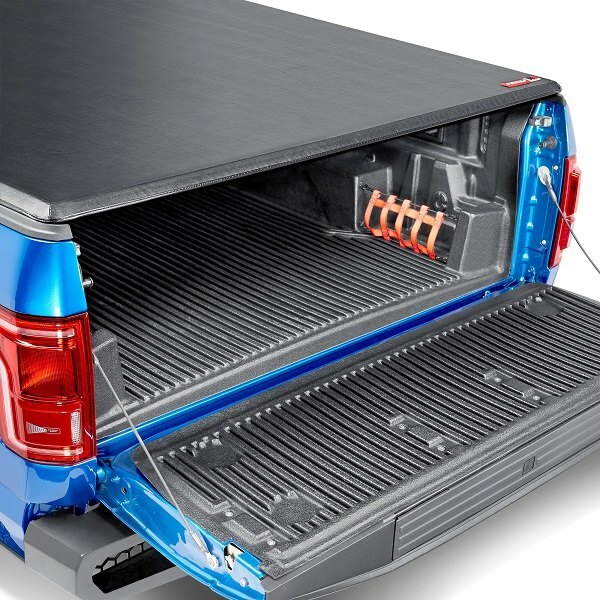 Choose a Soft Roll Up Tonneau Cover from Rixxu! Quick Reply: New CARiD Video Review - Rixxu Roll Up Tonneau Cover for Ford trucks!